I'm excited to say, my little flash fiction piece, "Mercy," got a review. Not just any review, but a review where the reviewer actually admits to enjoying the read. You can find the review at The Avid Reader. I hope you'll check it out then come back here for a little more. 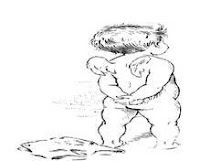 Of course, it's not the first time, I've heard from someone that it's too short. One of the first things my own sister said to me was, "It's too short. Write the rest NOW!" Yes, let me make it clear, it's a very short, but powerful piece, and it's a part of a full manuscript that is currently in the throes of editing. My goal is to have it published by the end of July. This still seems rather daunting, but two things bolster me up and make me believe I can do it. 1. I have mentors who've done it already. Some pretty amazing ones at that. Single and multiple indie-pubbed authors like Donna McDonald, Kallypso Masters, Hallee Bridgeman, Amy Durham, Sondra Allan Carr, Hayden Braeburn, Katherine Logan, JM Madden, Teresa Reasor, and Jesse Coffey and others in the Kentucky Indie Writers group. 2. "Mercy" was an experiment to see if I really could edit, format, publish and reach an audience. Even though it was a length I found manageable for my first attempt, I'd say, the experiment was a success. I feel ready to take on the larger project. So, thank you to The Avid Reader for the extra motivation I needed to actually set a publication date. Also, thank you in advance to my fellow indies who have already been such an inspiration. I hope I can call on your expertise through this process. Stay tuned to the blog as I update my progress over the next two months. I need all the accountability I can muster. 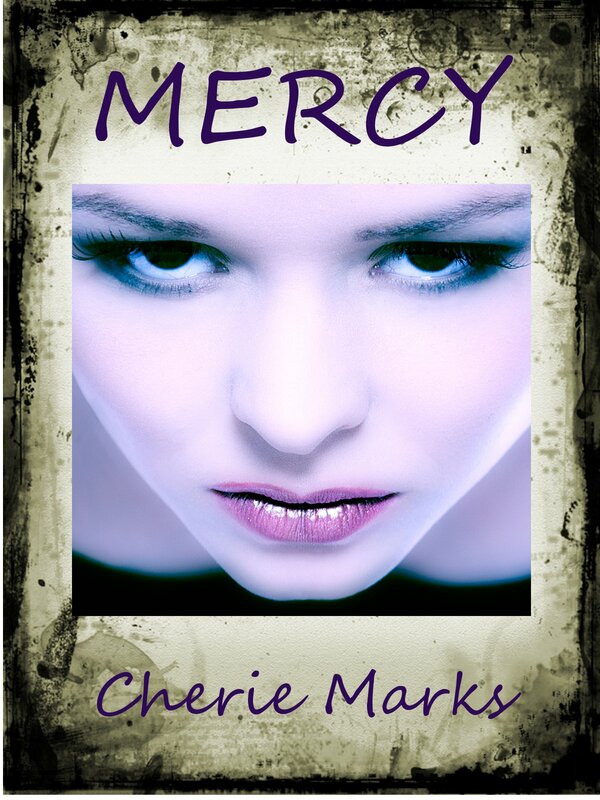 Mercy although it is a short read does not take away from the story at all. It is still a very good read. I really enjoyed reading it. But I do wish it had been longer. I can't wait to read the rest of Mercy's story.